Doesn’t that sound easy? That’s the power of BDD (Behavioral Driven Development) and the Page Object framework inherently favors and supports it. Let’s continue with our main task. 3. Continue with the Behat setup as you normally do in case if you haven’t. 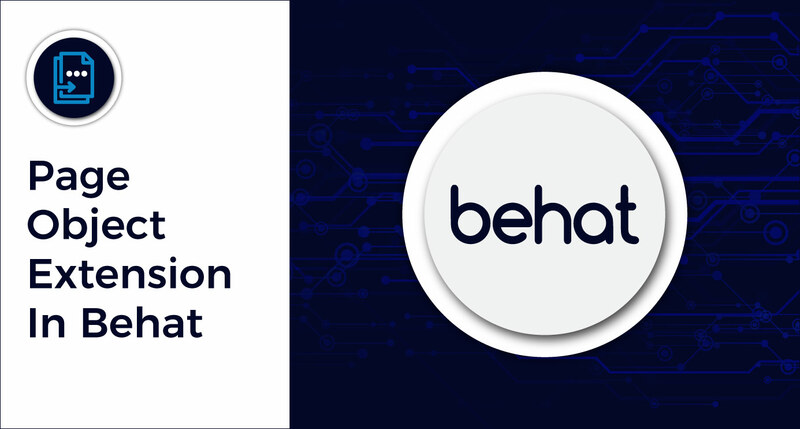 Click here for more details on setting up Behat. In BDD, you start with the scenarios. Let’s write our scenario in Behat using Gherkin. Make sure all the custom step definitions below are added to your FeatureContext file. We will handle them later. Create a directory named ‘Page’ under bootstrap. This ‘Page’ directory is responsible for holding all the three pages that you will be creating. We are done with the basic task of identifying Page Objects here. The next question that immediately arises - What does each Class file contain? Custom methods related to a particular page. 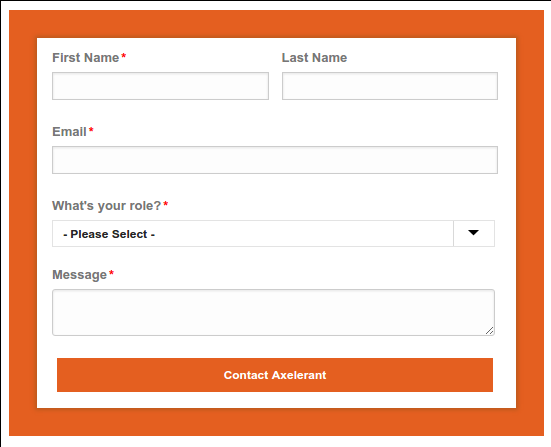 For example, ContactPage would have a function to fill in the form as shown below. Once your class files are ready, time to switch to the Context file, the FeatureContext.php file in this case which is already present under your bootstrap directory. Let us run the feature file now. Fantastic, it has passed. Note that the FeatureContext file here has become much more readable and cleaner. The open() method used above opens the path specified in the Class file. In this case, it is going to be the homepage. In the second function, the script first navigates to homepage and then clicks the Contact link. In the third function, the script navigates to the Contact Page, fills in the fields and submits the form. Note that assertions should always be made in the feature files and the Feature Context file. Writing assertions in the Class file for the Page Object is not a good practice. Both the feature file and the Context file are readable and cleaner, since all the dirty UI details are encapsulated in the Class file for that particular page. Maintenance becomes exponentially easy. Any changes made to the page, for example adding, modifying or deleting any field on the form needs changes to be made only to the particular class file without touching your test scenarios. The test scenario should be modified only if the test condition has changed. Functions are re-usable and can be used to test both positive and negative scenarios without having to write any extra code. 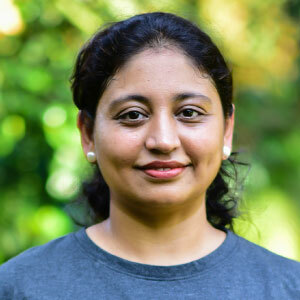 BDD can be implemented rapidly since the scenarios are written in simple plain English language which is the gist of BDD. Or for that matter, if the attribute for any of the existing fields changes on any of the pages, the only place where you would look for and change is the corresponding class file for that page. You would notice that the feature file and the FeatureContext file is untouched here. You can span the custom functions across multiple Feature Context files if the application under test is huge. Logically related scenarios and pages should be grouped together in one Context file so that no single Class file becomes heavy. Further, you can also define all elements of a page in the Class file just once and use them with ease throughout the Class file. Click here for more details.